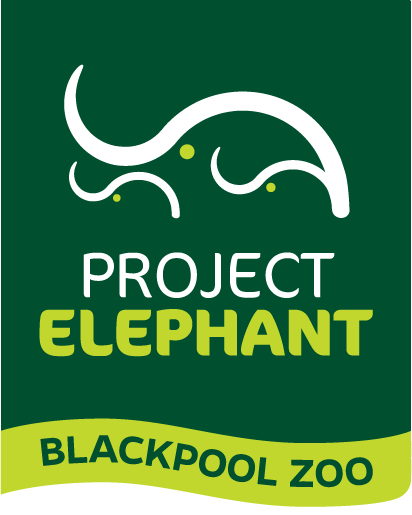 For those visitors who want to know a little bit more about Project Elephant and the work we are doing, we've been busy making a series of videos which we hope will provide an invaluable insight into our work at Blackpool Zoo and beyond.  Don't forget to check out our latest blogs too to see exactly what we've been up to. Minbu & Kate's Big Birthday Brunch! Swimming trunks at the ready!